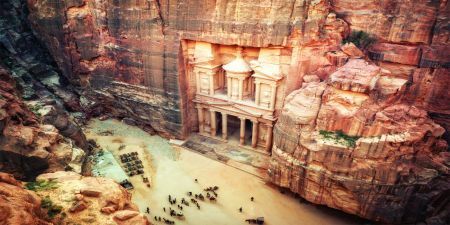 On this 5-day tour see the highlights of Egypt. 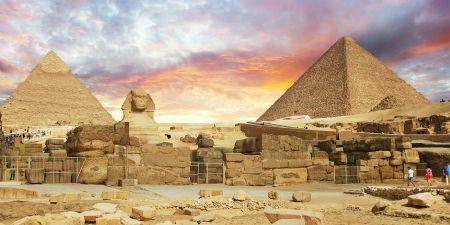 Visit the Giza Pyramids and the Sphinx, the Egyptian Museum, Coptic Cairo, and Khan Al Khalili in Islamic Cairo before heading south to Luxor. 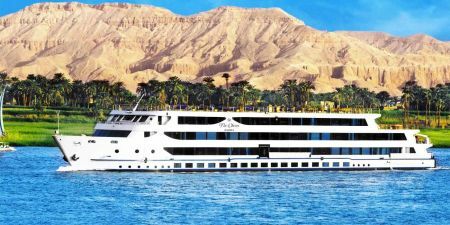 Enjoy your honeymoon in Egypt See the sights in Cairo and Alexandria and enjoy an Egyptian “Zaffa”, or wedding procession. 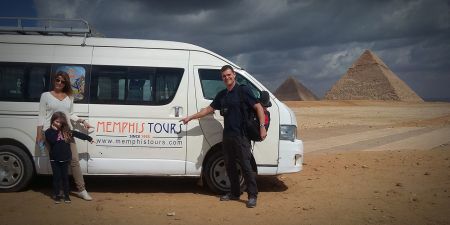 In Cairo See the Giza Pyramids, the Egyptian Museum, and shop in Khan Al Khalili. 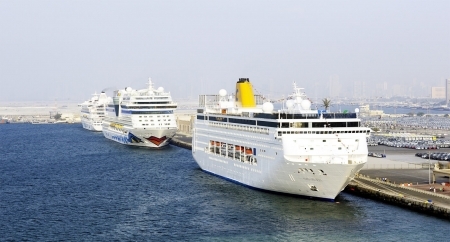 Visit Qaitbey Citadel and Kom Al Soqafa Catacombs in Alexandria.